Continuing education unit credits can positively impact your career in several ways, but they can also have a profound impact on your personal growth journey. Professionals across a variety of occupations seek continuing education units (CEUs) to stay up to date with improvements in technology, as well as new laws and regulations that pertain to their specific fields and industries. 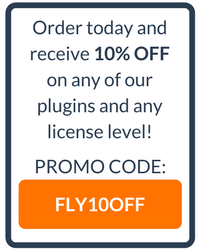 Yet many our learning management system customers still ask: what is a CEU? CEUs are used to measure a person’s level of involvement in a continuing education program. And how these CEUs are measured is determined by the International Association of Continuing Education Training (IACET), which has set standards and policies for any business, organization, or institution that issues these credits to employees relative to their industry. 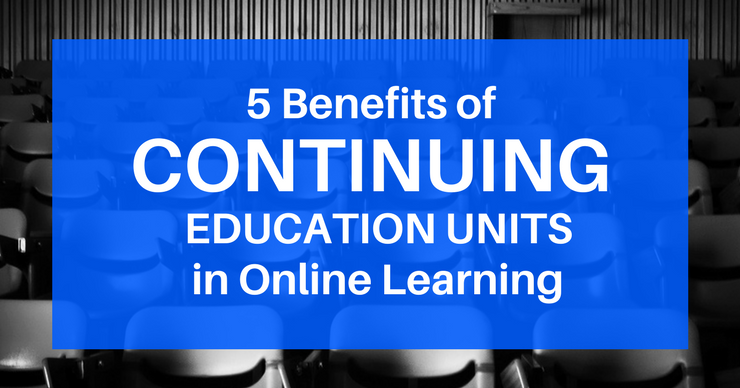 As a rule of thumb, one continuing education unit is equal to 10 contact hours or hours that have been approved by a continuing education program. CEUs are often pursued by employees that sign up for accredited continuing education programs to sharpen their skills and upon completion receive certificates or licenses that will allow them to continue to practice their services. Therefore, CEUs are necessary for certain service related professionals like engineers, educators, lawyers, nurses, architects, mental health professionals, and financial planners who are often mandated by their accrediting body or institution to earn a certain number of CEU credits every so often. Even in the most uncertain economic conditions, employees who have completed continuing education credits will likely improve their marketability as a professional. Since continuing education programs provide specific career related training, employers recognize the value of CEUs and are more likely to hire candidates that been accredited over non accredited candidates. Professionals who pursue continuing education credits set themselves up for great opportunities to network with others in their field and make lasting connections that could translate into potential business relationships down the road. Continuing education events and conferences related to their programs also provide great settings for employers and employees to network and collaborate with like minded individuals. One of the more obvious benefits of participating in continuing education programs is for employees to improve their skills in order to increase their job opportunities and provide higher quality services that are pertinent to their industries. This in turn benefits employers by ensuring that their workforce is highly skilled and willing to keep up with a changing market. Professionals who decide to continue their education are establishing a commitment to their profession that will likely have them re-evaluate their strengths and weaknesses and look honestly at where they are and where they’d like to be. Employees who pursue continuing education credits may enhance their self-image in the process as they have a positive effect on how employers and other professionals perceive them. Continuous learning is critical to the information age as there are constant updates on technology and companies want to make sure their employees are ready for these changes. Luckily, professionals can stress less and spend less on travel costs by looking into obtaining CEU credits through E-learning opportunities that may allow them to earn these CEU credits from the comfort of their home.